Academic writing has multiple forms and types that are constantly changing, evolving and transforming. 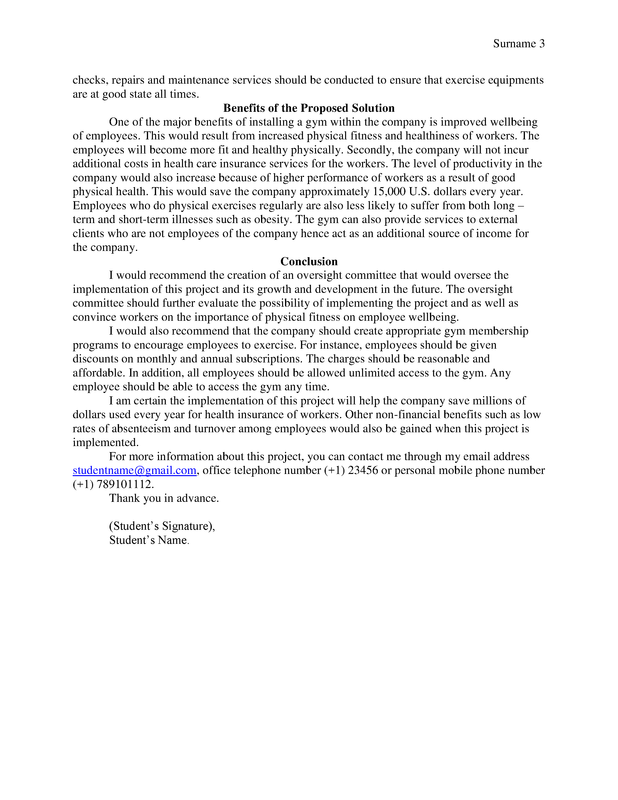 Recently, we at Topthesis.com have noticed a new type of assignment our clients needed help with - a proposal essay, also referred to as an internal proposal. In this article, we will present the definition, key elements of internal proposal writing, as well as common topics and tips. If you tried to find a proposal essay definition, you most likely have found something like ‘an essay with a proposal for a change’. Not really helpful, is it? So what is proposal writing? This form of writing identifies the problem, briefly analyzes the poll of solutions and offers the one that the author believes to be the right one. When Is a Proposal Essay Assigned? While a little over five years ago proposal essays were used by graduate and postgraduate students to present the idea for their research, now this type of writing is available even for high-school students. Proposal essay is currently used to suggest the change to the curriculum, initiate social modifications and introduce the new ideas. How to Write an Internal Proposal or Proposal Essay? Planning plays a crucial role in the success of any proposal. The better you research a specific issue, the better solution you can offer. If you have already decided on the topic of the proposal, you can start with reporter’s questions. In case you have not come up with the topic, you should brainstorm the potential issues and problems you have concerning your college and jot them down. As soon as you have singled out a specific issue, you should start thinking about the potential solution to it. Who is your target audience? Is your proposal aimed at the college president, a particular department or a certain professor? What is the issue that demands urgent solution? When can the proposal be passed? Where will the work be conducted? Why is there a necessity of your recommendations or conclusion? In what ways will your recommendations work? As soon as you finish, submit the answers to the reporter’s questions. Most probably, you can develop quite good and detailed answers to the aforementioned questions just based from your studying experience at college. Nonetheless, in order to evaluate and analyze a specific problem fully and in detail, it is necessary to conduct interview with those people at college who have relation to the area you are focusing on. For instance, if you are proposing to open a new major, you should talk to the dean or some other person in authority to know what is needed and what budget there should be. On the other hand, if you are putting forward a proposal of creating a new IT center, you should talk with the Director of Computer Science Department to get the necessary details on how this idea could be implemented. Be clear and honest about your own position, because if would be a shame to fight for the cause you have no feelings about. Moreover, you will find out that it is exhausting to try to find evidence and arguments for the solution you do not believe will work. Proposal structure is important, as you have to answer a set of questions in order to make things work. What is the nature of the problem you are addressing? What is your solution and can it be implemented? Should the solution be implemented and why? First of all, explain why you are addressing this problem. Is it personal or it involves a group of people? Can it help the environment? Is it called to fix the social injustice? Do not try to blame someone, bit focus on the cause itself. Next, analyze the ways this problem can be solved. Try to come up with as many ways as possible, yet remember that ignoring the problem is never the best solution. Define the solution you are offering and describe the implementation procedure. Make sure to address the importance of implementation of your solution. While working on the proposal, make sure that every piece of information has its own place, you do not repeat yourself and paragraphs follow the structure. Introduction. Provide background information, statistics, and facts. Problem. Explain what problem is behind the facts from an introduction. Proposal. Formulate your solution to the problem. Plan of action. Create a roadmap that will help implement the suggested solution. Desired outcomes. Predict the outcome you hope to achieve. Resources needed. List what resources are needed to fight for the cause. Conclusion. Wrap everything up, highlighting the importance of your solution. Some may say that this structure is similar to e traditional essay; however, the size of your paragraphs will vary in this one. Have you ever heard the saying that the picture is worth many words? People tend to remember more if they have some visual assistance. If you can visualize anything related to the subject, go for it! You can add pictures, graphs, process diagrams. 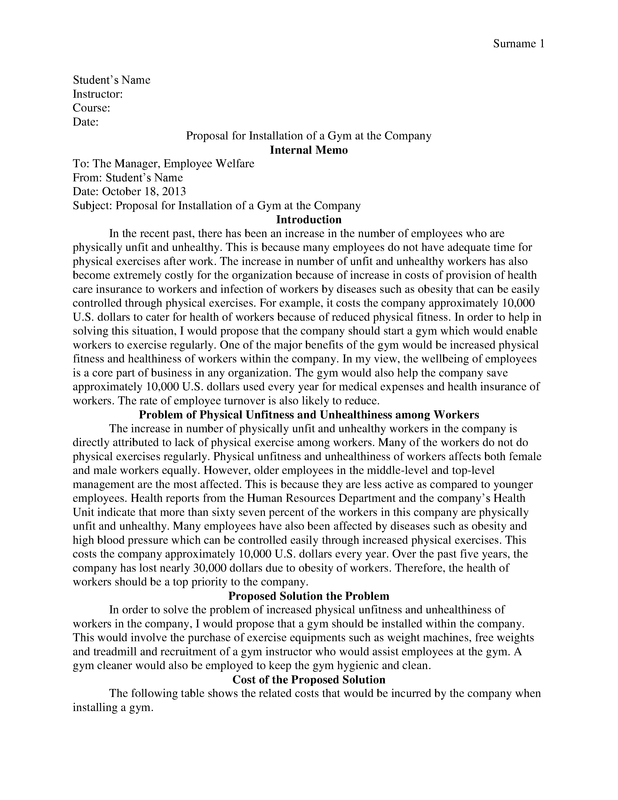 Unlike your typical business or research proposal, where you can download any internal proposal template and paste your text in, the academic proposal is written in the form of an essay with clear paragraph structure and informative subheadings. Have you properly addressed the background of the central issue in the analysis section of your proposal? Have you provided various options that could be taken into consideration? Have you described a schedule or a timeline needed to enact the proposal? 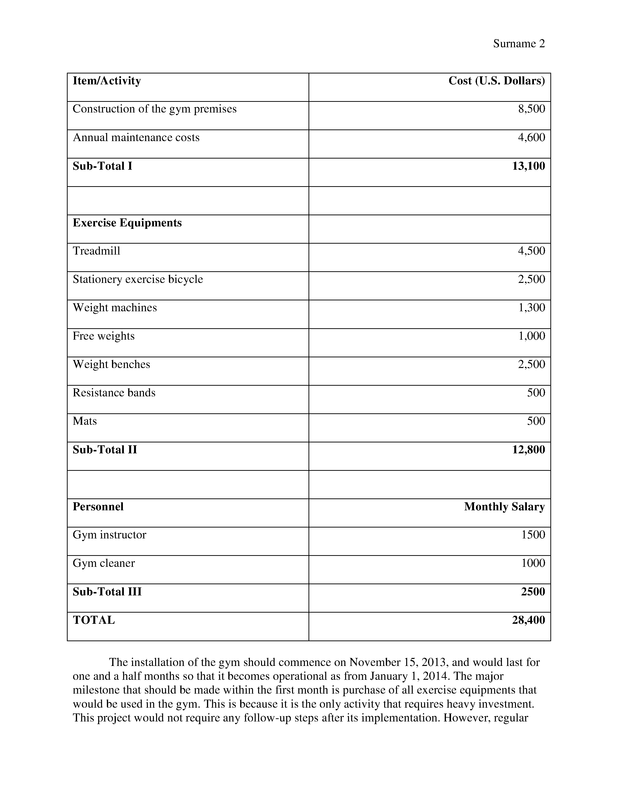 Have you calculated the total project cost? Have you developed your call for action fully and in detail? Have you decided where you can provide figures such as tables, charts or graphs to provide more visual information for readers? Delete any unnecessary or clichéd words and phrases that you used for linking ideas. Simplify any sentence structures, phrases or words that might be confusing for a reader. Experiment with moving information around so that you use corresponding organizational strategy in each proposal section. Strengthen the tone of the proposal by marketing your ideas. Double-check your report to avoid spelling, punctuation or grammar mistakes. Make sure the proposal is free from sexist language. When you have prepared the final draft, submit it for evaluation to your instructor. While the internal proposal ideas depend greatly on the situation and circumstances, we have decided to share at least some topics for this type of writing. Should creationism be added to the curriculum along with theory of evolution? Can we pick the length of our education in college or university? Can regular students’ testing be canceled? How can schools encourage students to read? Should universities be open to different social groups and subcultures? How can university reduce the number of students inclined to suicide? How can a male head of the school prevent sexism at school? What are the best ways to help students retreat and regain their confidence during the semester? How can homeschooling be as effective as traditional education? Should students be allowed to choose classes regardless of their major? What new technologies and advancements can improve the educational process? Should the school be presented on social media? How to interest the government in funding educational establishments? How can corporations benefit from funding higher education? What are the ways to fight cyberbullying among college and university students? As you can see, all these internal proposal essay topics refer to school and student’s life. You will not only get a well-researched piece of writing but also communicate directly with your writer, share your ideas and vision, as well as have 48 hours upon delivery for a free revision.